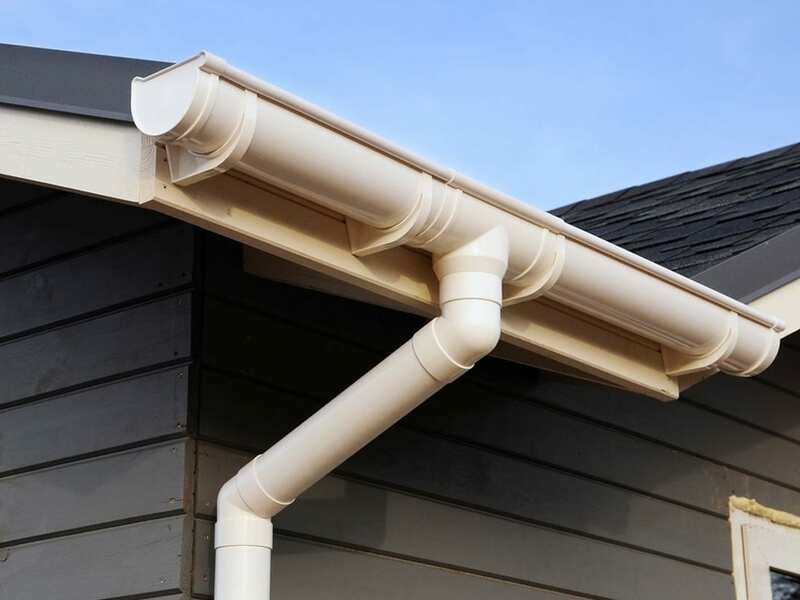 Well maintained gutters and fascias work to safeguard your home’s exterior and fittings against the harsh South Australian elements that we all know too well. 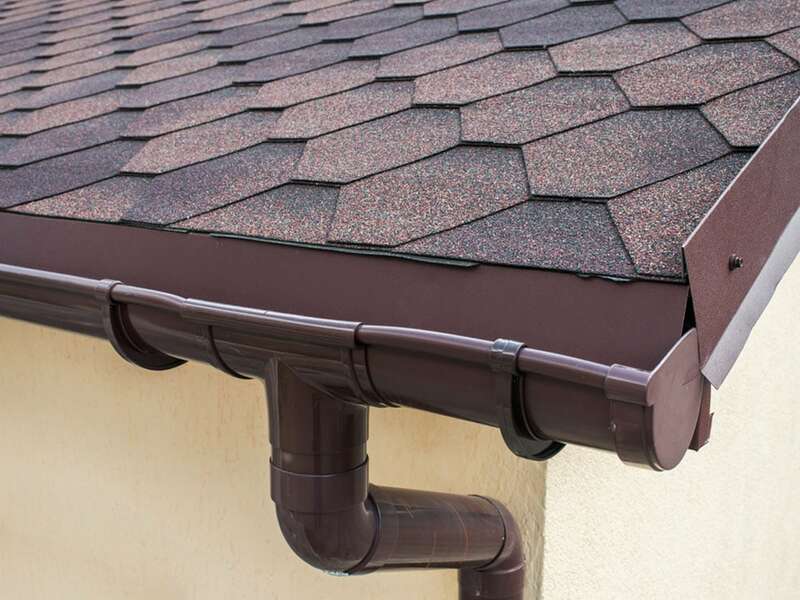 We offer gutter and fascia installation, repair, and maintenance, and use only the highest industry grade products to ensure our work stands the test of time. 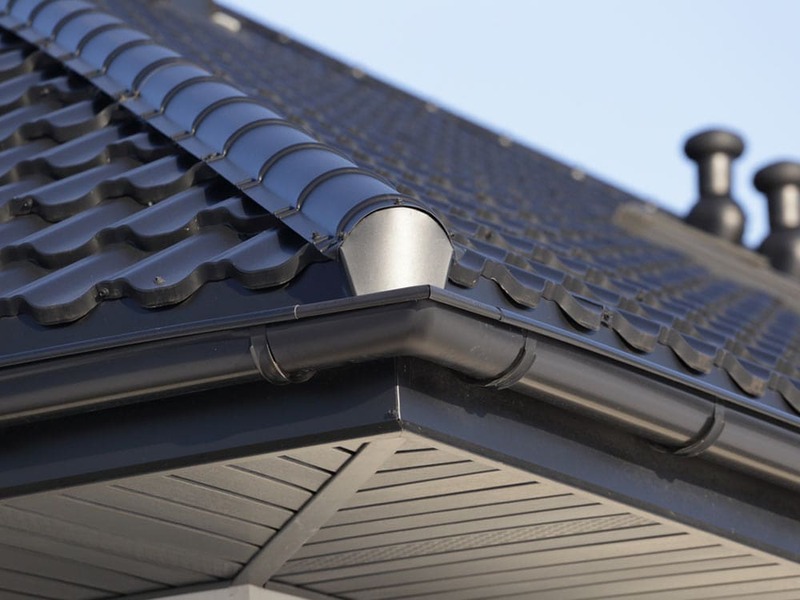 Fascias are installed at the point where the roof meets the external walls of the house, and work to defend the home’s interior against intruding moisture. They can also improve the look of your home when the best materials are used. 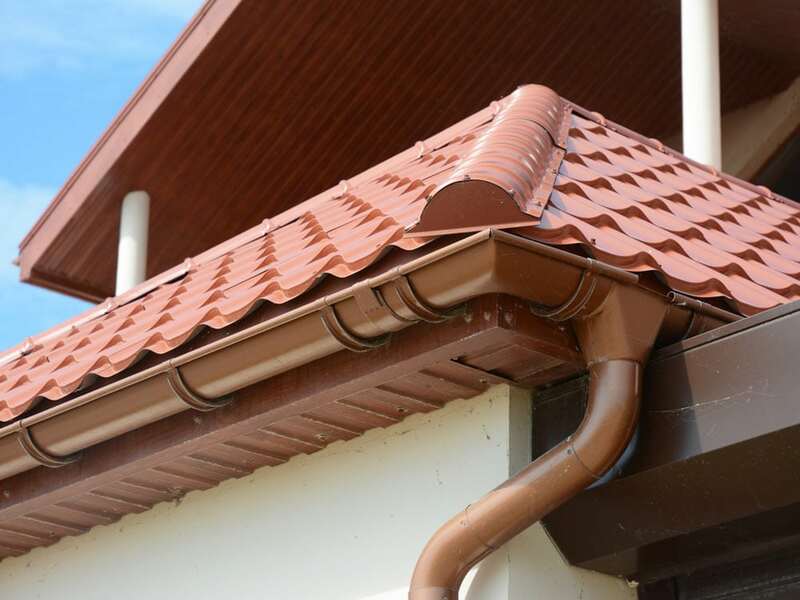 Professional gutter installation and repair is essential for protecting a structure’s foundations, through averting water and preventing erosion of the surrounding environment on which the home resides. Adelaide RoofworX will provide you with a no-obligation free quote after performing a comprehensive inspection of your home’s exterior, before scheduling a time to start work that suits you! Our work is non-invasive, efficient, and kind to your wallet, so you can rest easy knowing Adelaide RoofworX are completing the job with you in mind!